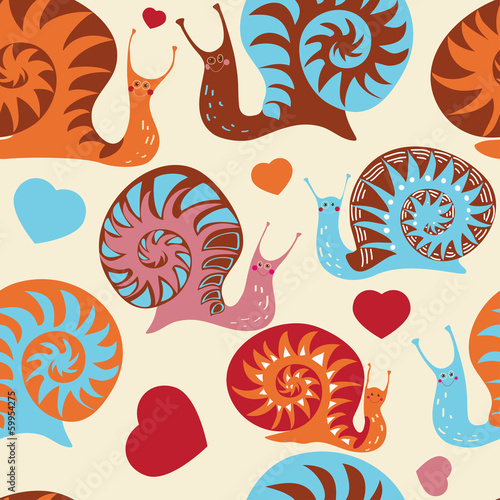 Shelled snail is a weird animal. It will not shun from a storm nor the sun. It carries its little home on a back and hides in a blink of an eye! Call it, let it put out its horns, and maybe it will play will us. It speeds among leaves on a photo wallpaper. There are so many of them – I must be dreaming!